Being part of something big has it’s own moments. And My Box Printing felt those moments quite a few times. 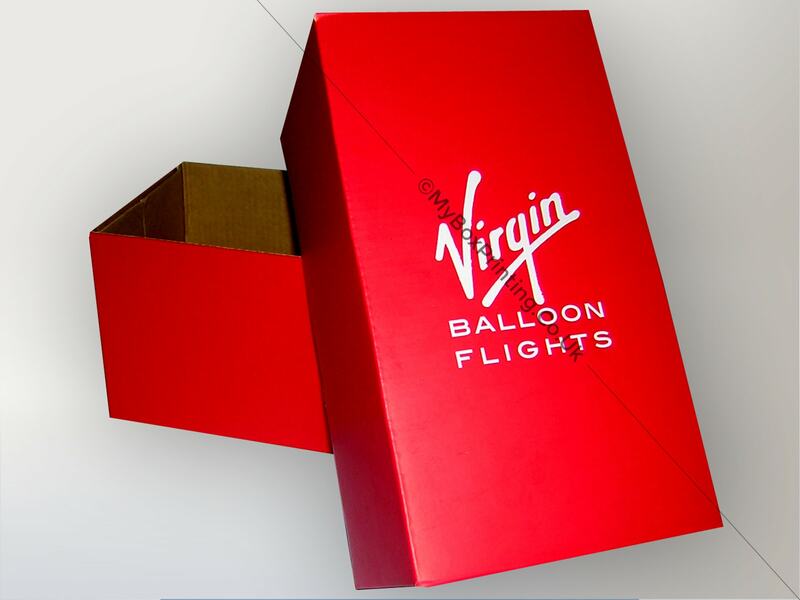 One of them is when My Box Printing collaborated with Virgin Balloon Flights to make customised gift boxes to pack Charlie the teddy bear for their special hot air balloon flight. When their associate contacted My Box Printing to make these boxes, we were really thrilled and happy. But it was not a simple job. It had to be as special as their flights are. so two pieced corrugated Kraft gift boxes were printed in red with branding on the lid and was finished in matte lamination.